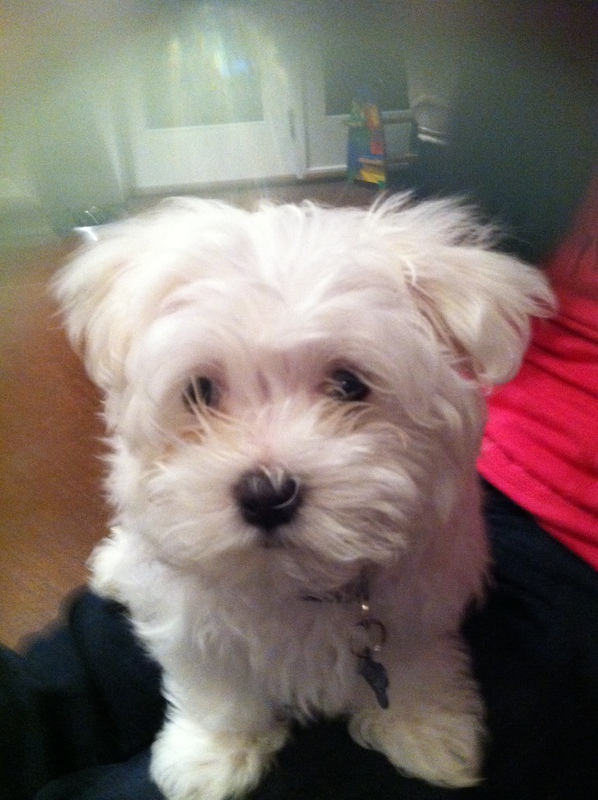 Dogs have long been considered man’s best friend! In fact, way back in 1821, the New York Literary Journal ran a poem that extolled just that. According to the latest pet ownership statistics from 2012, 36.5% of American households (43,346,000) own an average of 1.6 dogs. That adds up to a whopping 69,926,000 dogs living with families in the United States. (Incidentally, fewer households own cats, but each of those households own more—2.1 per household for a total of 74,059,000 cats.) Given that love for our dogs, it is no wonder that some dog owners want to bury their pets. In 1896, Veterinarian Dr. Samuel Johnson offered to let his friend bury his beloved dog in his apple orchard. 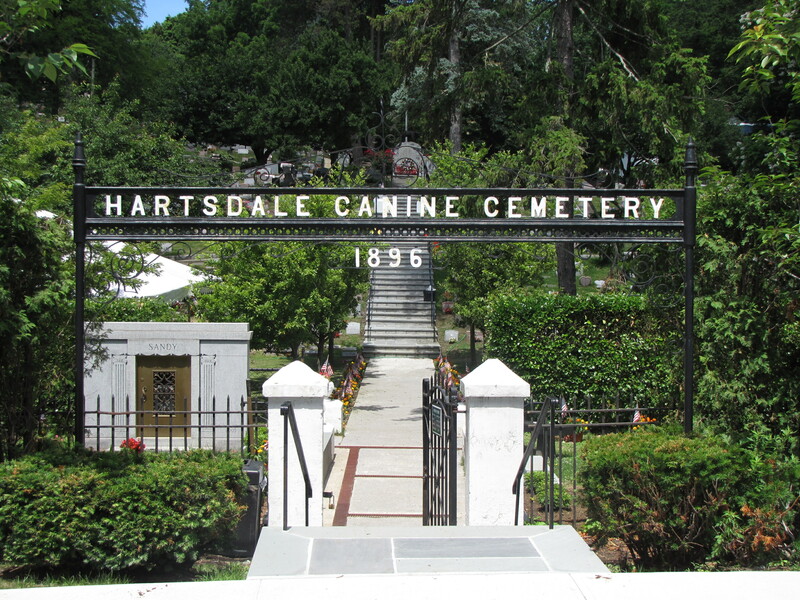 Today more than 70,000 pets are buried in what is now the Hartsdale Canine Cemetery, Hartsdale, New York, which became the first and oldest pet cemetery in the United States and perhaps the world.